Take time for yourself to unwind, find your center, and be with other creative people. 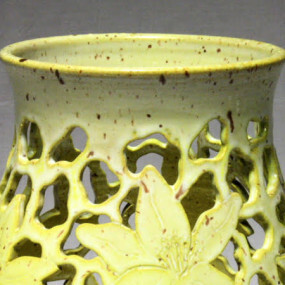 Independent, advanced students can expand their techniques of functional wheel-thrown pottery. Learn advanced forming and shaping, decorative surface design and aesthetics. Propel yourself to a new level of creativity and achievement all while enjoying a relaxed atmosphere. Individual instruction focusing on student-selected projects. 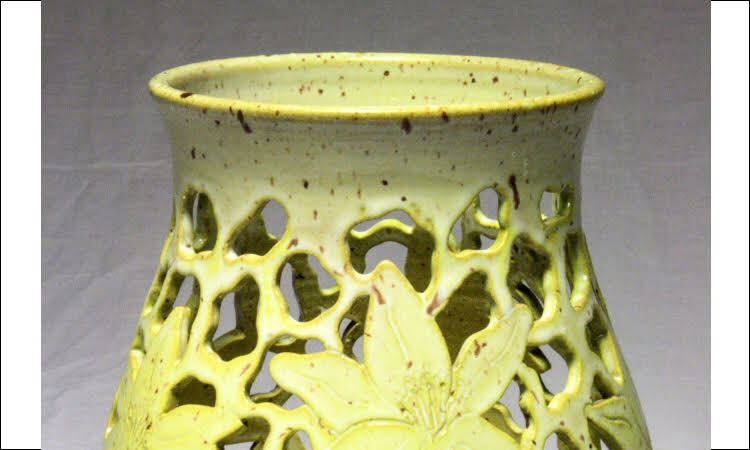 Class includes 25# clay, firing and in-studio glazing.